If you’re a driver in the Cerritos, Buena Park, and Long Beach area, you likely appreciate the value of a quality compact car that provides you with an unstoppable performance, plenty of interior comfort, and modern amenities. The new Civic and VW Jetta are two compact cars that deserve to be high on your list of options to check out. 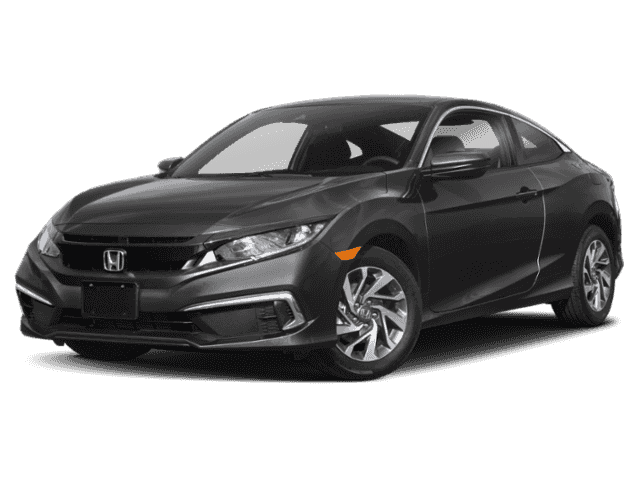 As a way to help you single out the one that fits in best with your priorities, Norm Reeves Honda Superstore Cerritos has come up with the following 2019 Honda Civic vs. Volkswagen Jetta comparison. Take a moment to find out how they stack up to one another. While both cars can certainly hold their own, the Civic has what it takes to effectively go the extra mile by allowing you to choose between two engines. Its standard engine is a 16-Valve DOHC i-VTEC® that gives you as much as 158 horsepower while delivering 138 lb-ft of torque. It’s also available with a 16-Valve DOHC that’s able to generate 174 horsepower along with 162 lb-ft of torque. The VW Jetta only supplies you with one possibility under the hood. This is a 1.4-liter, four-cylinder engine that produces 147 horsepower and 184 lb-ft of torque. As these numbers show, the Civic not only offers more engines, but it delivers a more powerful performance. Certainly, a spacious and comfortable interior is an important factor to consider when shopping for your next car. The 2019 Honda Civic does not disappoint in this category. It has a passenger volume that measures at 97.8 cubic feet and easily fits five occupants. In the front row, it has a headroom measurement of 39.3 inches, with 42.3 inches of legroom and 57 inches of shoulder room. The VW Jetta doesn’t quite measure up to the Civic when it comes to its interior measurements. While it also seats five, its overall passenger volume falls short at 94.7 cubic feet. In the front row seats, the Volkswagen Jetta has 38.5 inches of headroom, with 41.1 inches of legroom and 55.9 inches of shoulder room. A look at stowing capacity shows that the Honda Civic complements its roomy seating arrangements with 15.1 cubic feet of cargo volume, while the cargo volume in the VW Jetta is considerably less at 14.1 cubic feet. As we move on to convenience, the 2019 Civic continues to outshine the VW Jetta—one significantly convenient aspect of the Civic is the fact that it comes standard with Hill Start Assist. This useful feature helps you out when you’re ready to get started again after having been parked on a hill. It does this by continuing to apply pressure to the brakes while you move your foot over to the gas pedal. This action allows you to get going in the right direction without worrying about slipping backwards down the hill. The Civic also keeps you connected during the drive with available Apple CarPlay™ and Android Auto™ integration. Neither of these features are available in the Volkswagen Jetta. 2019 Honda Civic vs VW Jetta: Which One will You Choose? 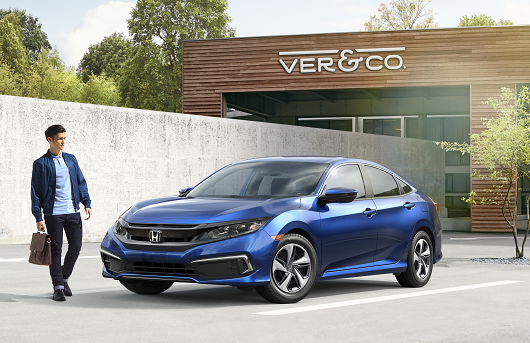 As this comparison brings out, the 2019 Civic manages to pull out ahead of the VW Jetta by offering a more comprehensively enhanced driving experience in the areas of performance, comfort, and convenience. 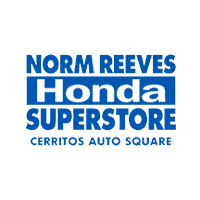 If you’re ready to see more of how the Civic can contribute to your daily Cerritos, Buena Park, and Long Beach area drives, contact Norm Reeves Honda Superstore Cerritos today to schedule your test drive.